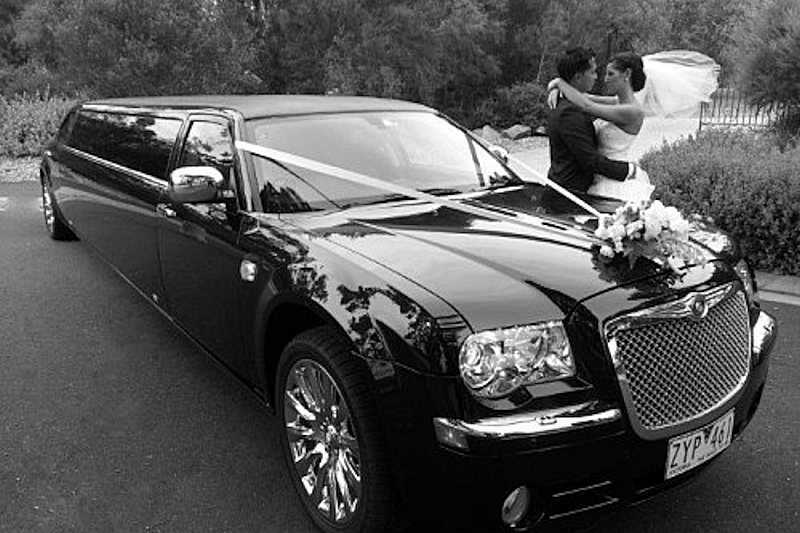 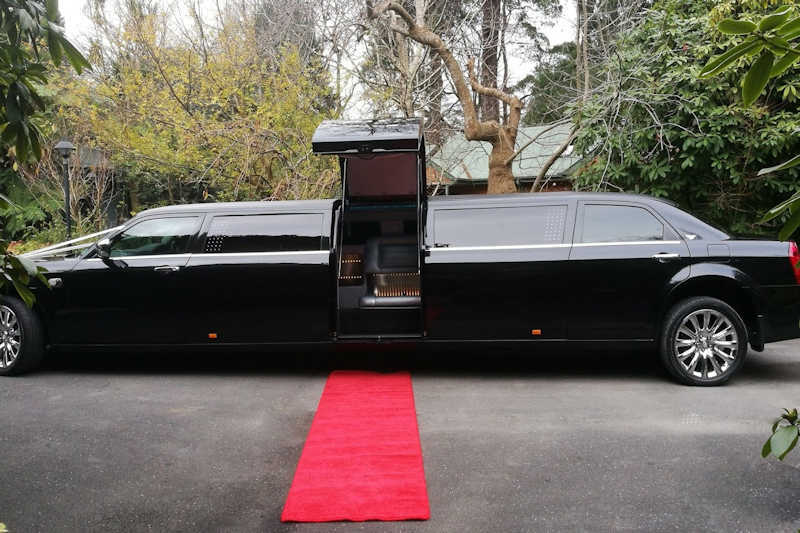 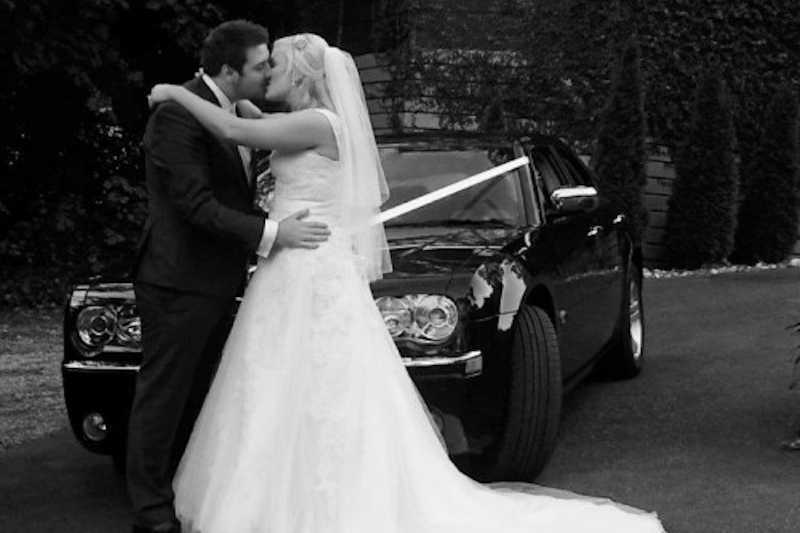 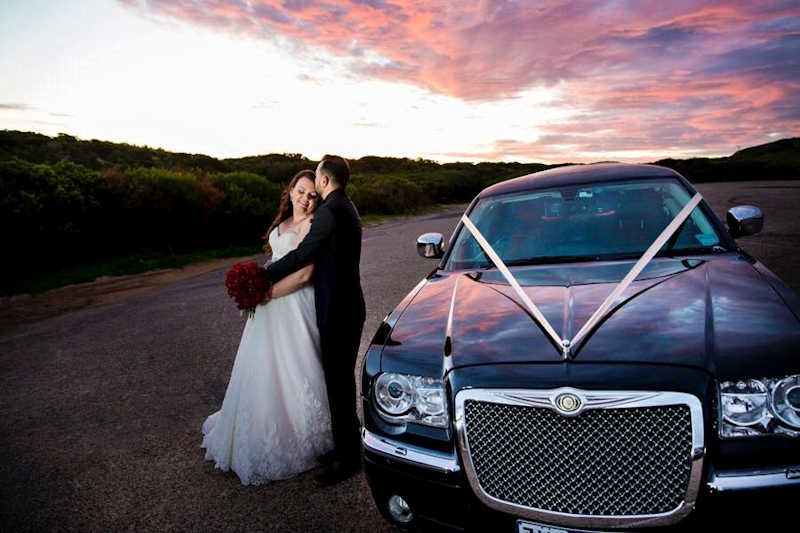 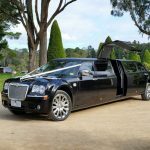 LR Limousines is a family owned & operated Limousine Hire Service based on the Mornington Peninsula. 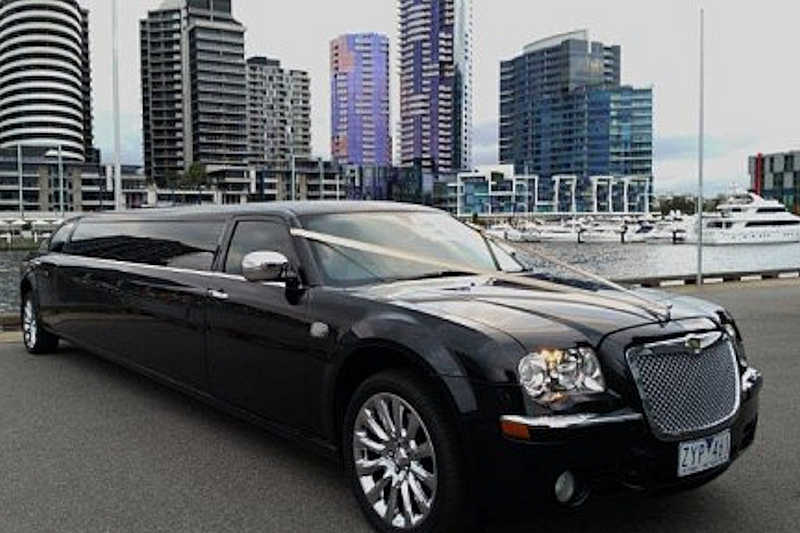 We pride ourselves in providing our clients with a pleasant, luxurious and memorable experience and service all Melbourne metropolitan areas. 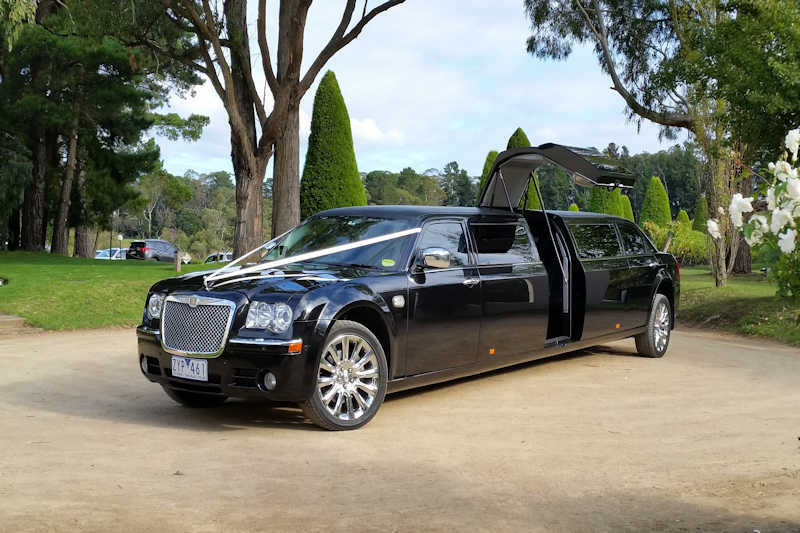 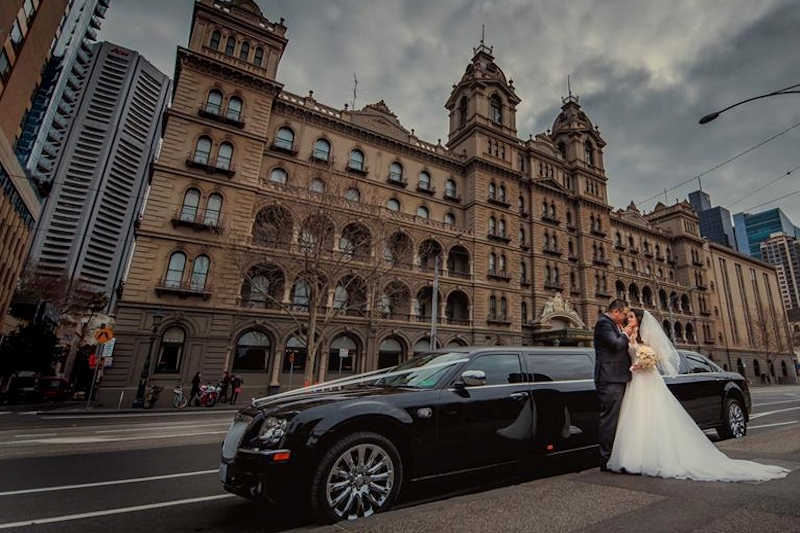 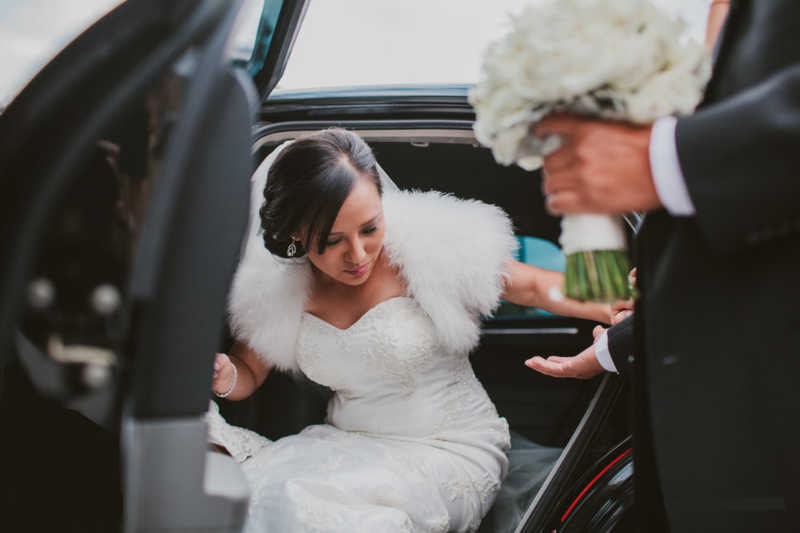 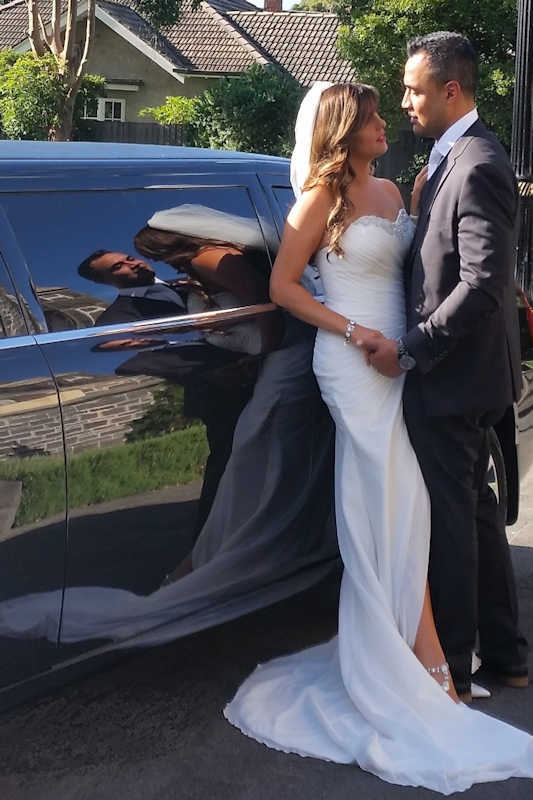 Your Wedding is undoubtedly one of the most memorable events of your life, so why not make your day that little bit more special by traveling in style in your very own chauffeur driven Stretch Limousine. 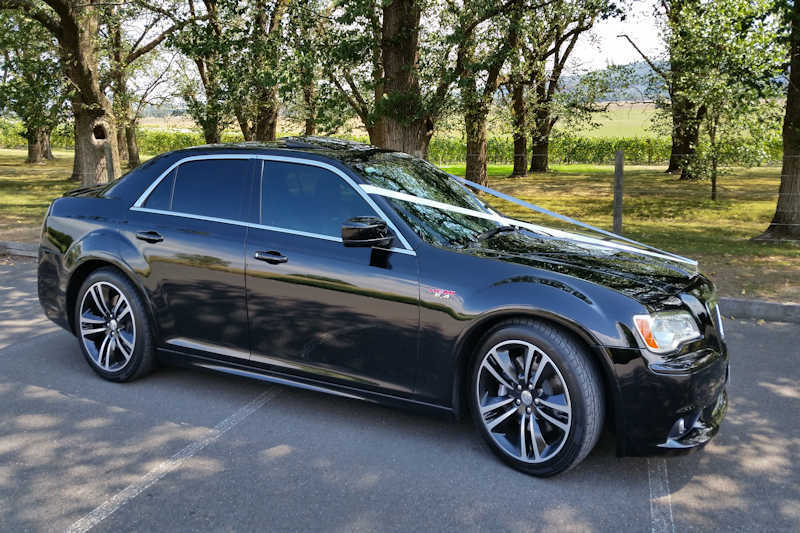 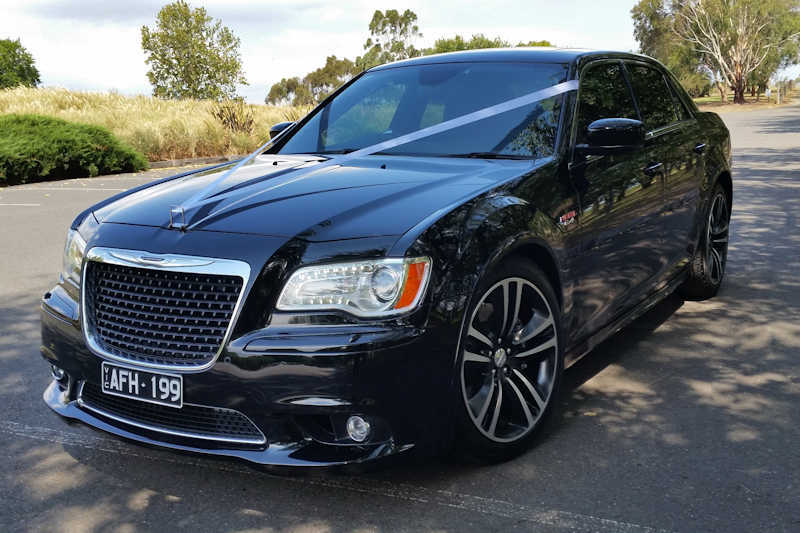 • Black Chrysler 300C Sedan which is the perfect getaway vehicle to transport the Bride & Groom to their accommodation for the evening. 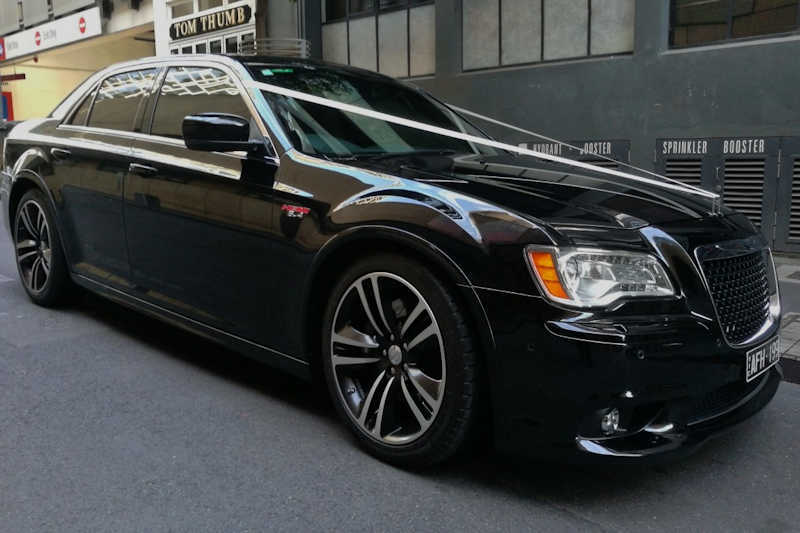 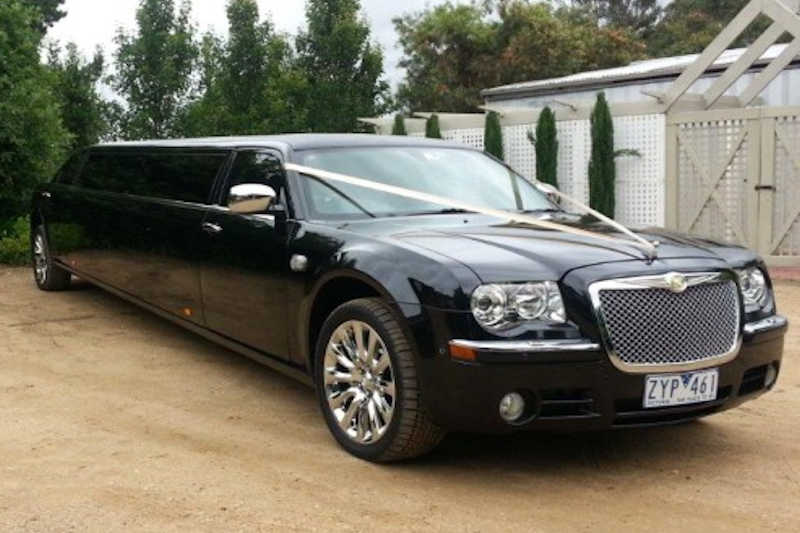 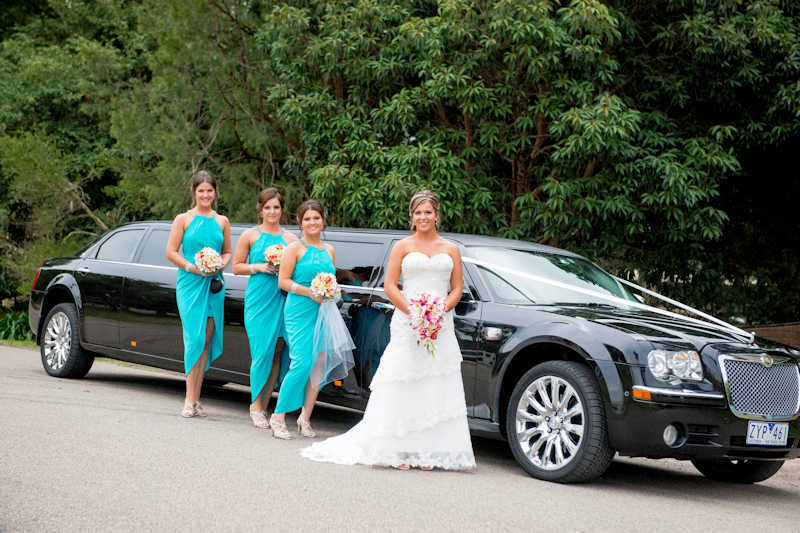 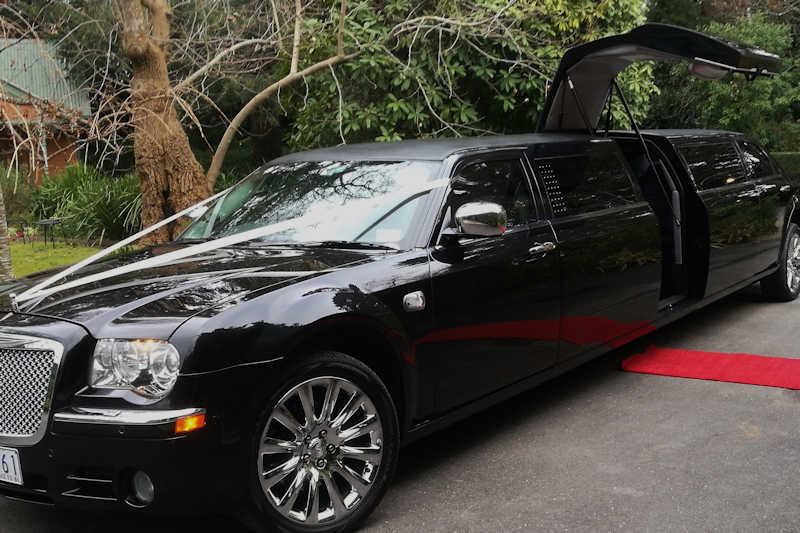 Whatever the occasion, our Stretch Chrysler Limousine is ideal for Weddings, Debutante Balls, School Formals & Graduations, Birthday & Anniversary Celebrations, Hens Nights and Winery Tours. 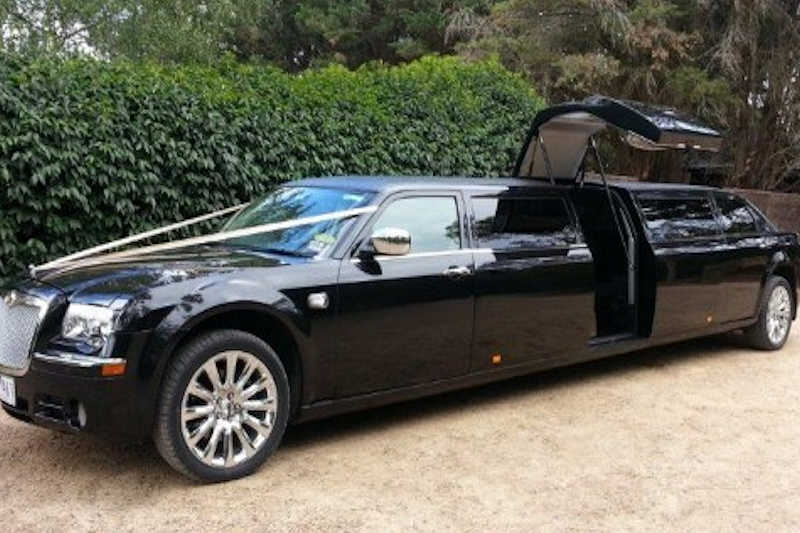 Inspection of our Vehicles is most welcome. 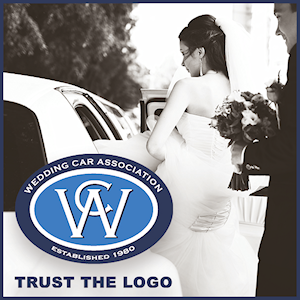 If you would like more information on the Services we provide, please feel free to contact Michelle or Vince.